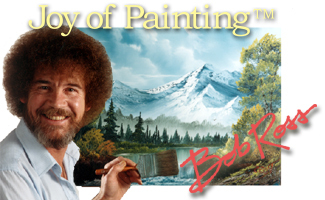 Come and learn to paint! All you need is a willingness to learn. 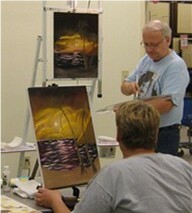 Check out what his Students are doing!!! 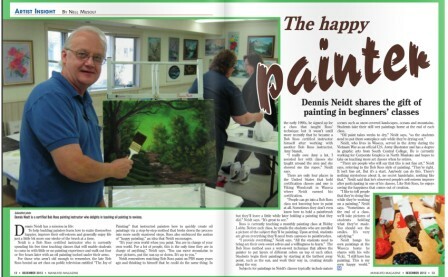 Dennis Neidt was also featured in the March Issue of The Good News Magazine!